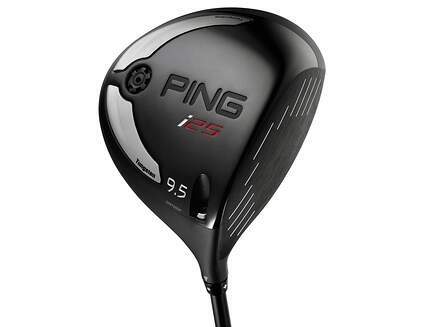 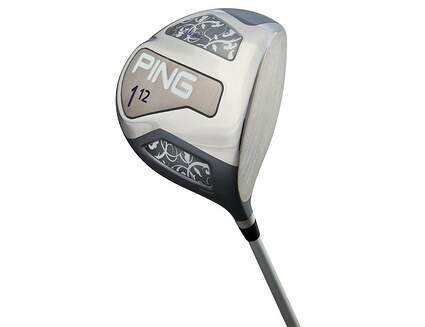 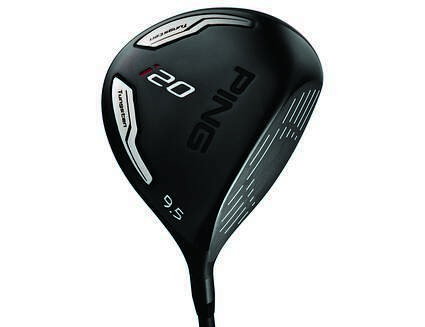 Shop new and used PING drivers from the fantastic selection available at 2nd Swing. 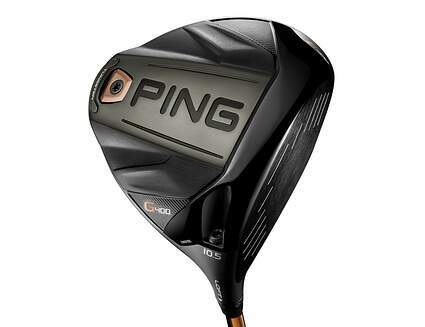 PING drivers provide high performing models year in and year out and consistently offers something for golfers of all skill levels. 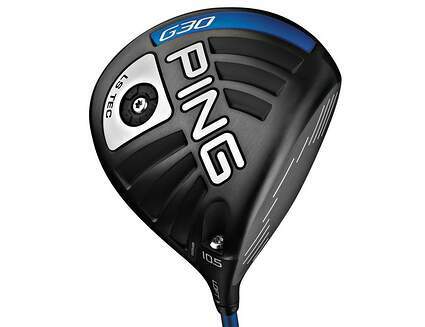 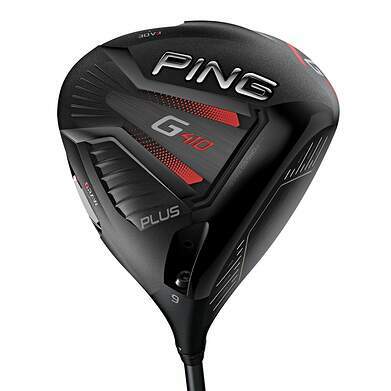 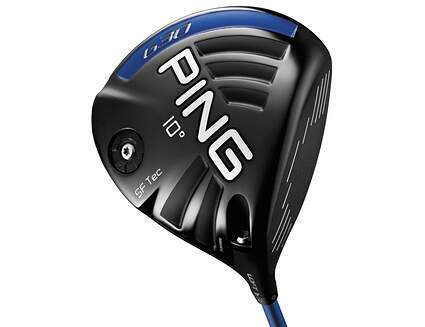 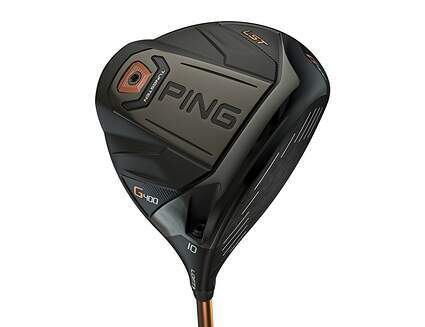 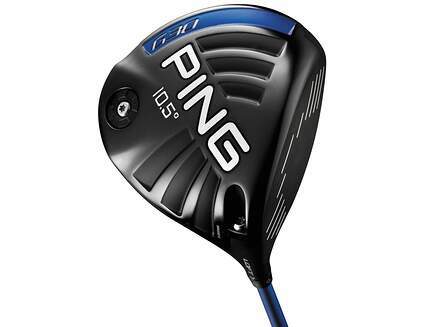 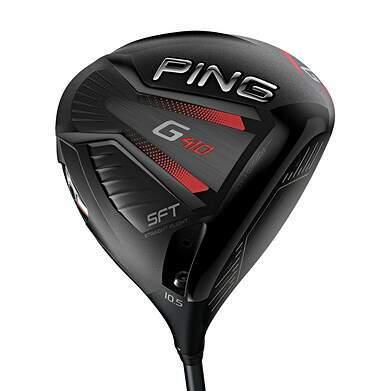 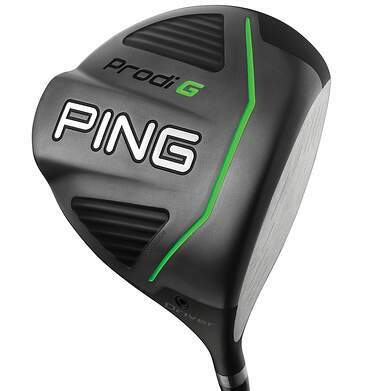 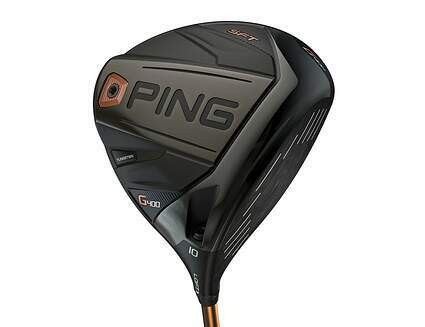 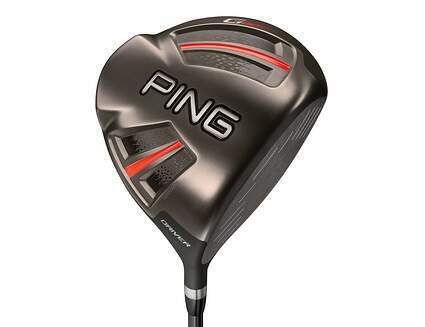 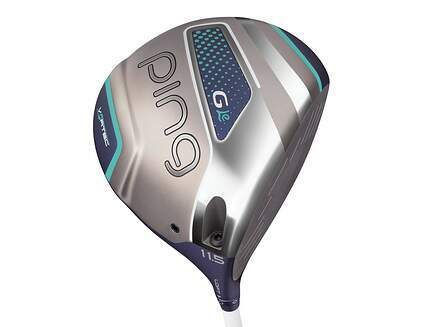 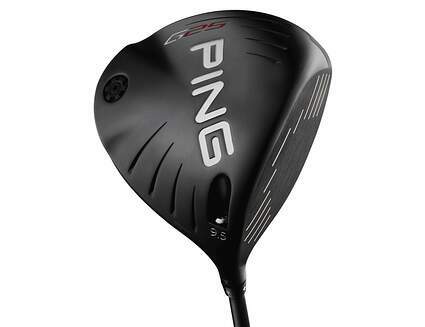 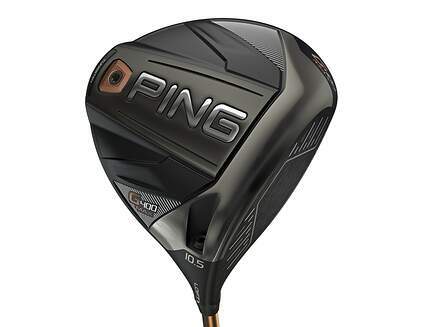 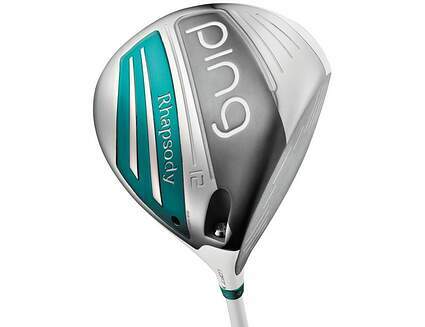 PING routinely releases products on the game-improvement side as well as producing club options for better players. 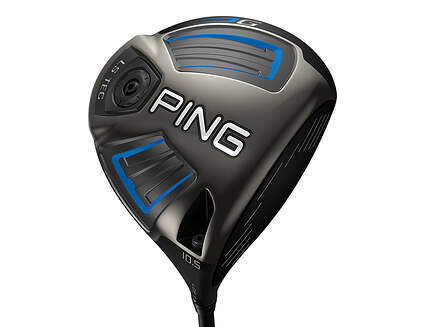 As a recipient of PING Regional Fitter of the Year honors, 2nd Swing Golf has the tools and expertise to find you the perfect PING driver for your game. 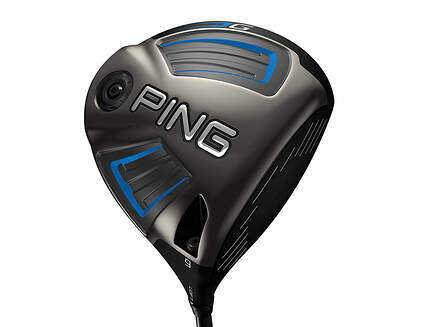 One session in our PING Fitting & Performance Center and you’ll be playing better, and enjoying the game more, than you ever imagined! 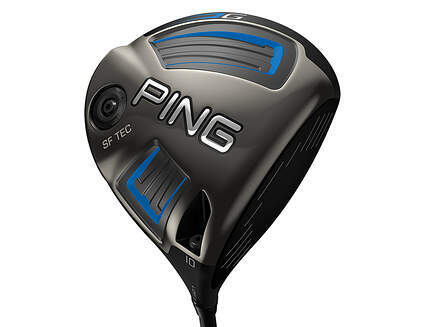 Get a great deal on your new or used PING driver when you trade in your used clubs with one of the best online golf club trade-in programs available, right here at 2ndswing.com.